We are highly acknowledged organization engaged in presenting a remarkable range of Apple Corner Sofa. 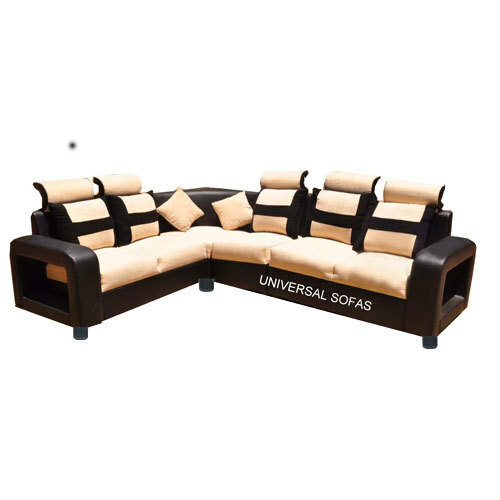 Established in the year 2012, at Chennai, Tamil Nadu, we “Universal Sofas”, are a Sole Proprietorship firm, involved in manufacturing, trading, wholesaling and retailing a superb quality assortment of Corner Sofa and many more. Under the supervision of our Mentor “Arockiaraj J S (Proprietor)”, we have achieved the highest place in the industry. Moreover, we also render Designer Sofa Installation Service.